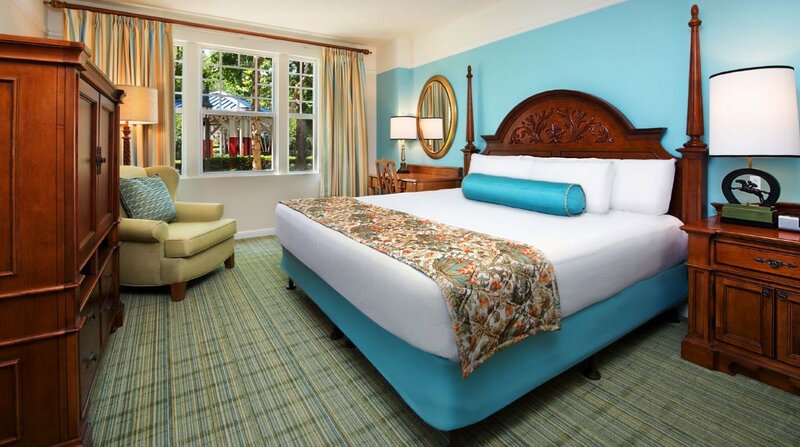 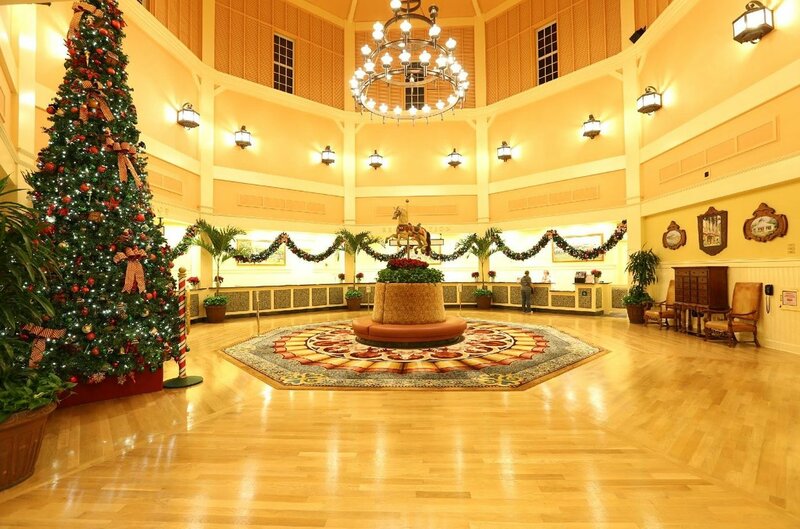 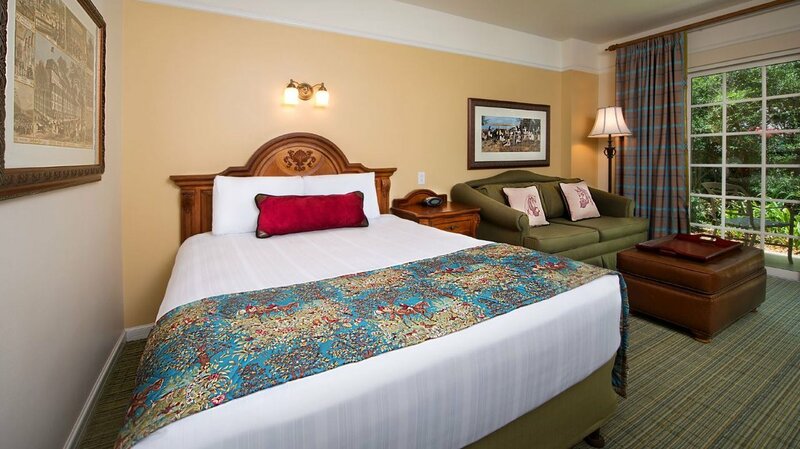 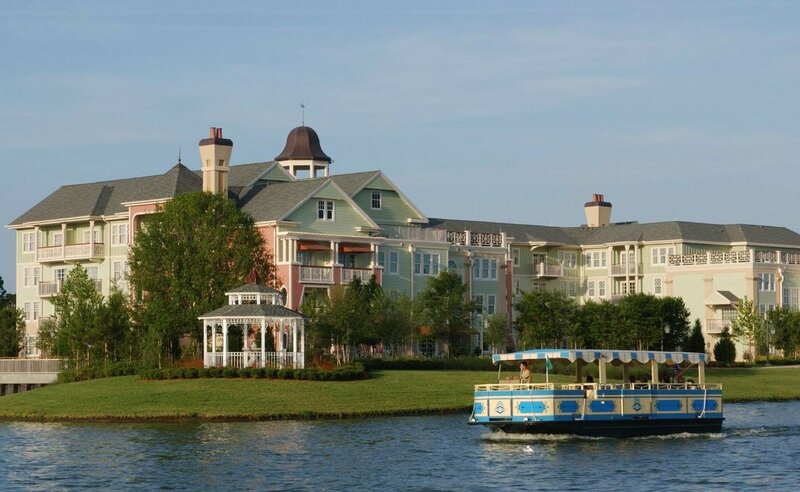 Disney's Saratoga Springs Resort & Spa is inspired by a historic New York retreat famous for its horse racing. 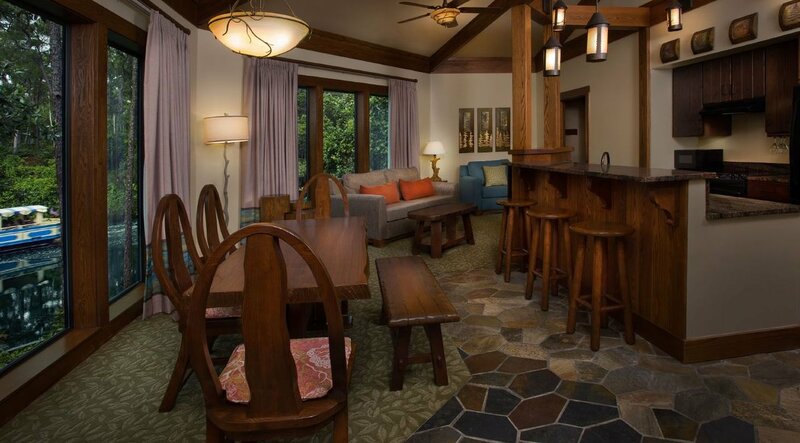 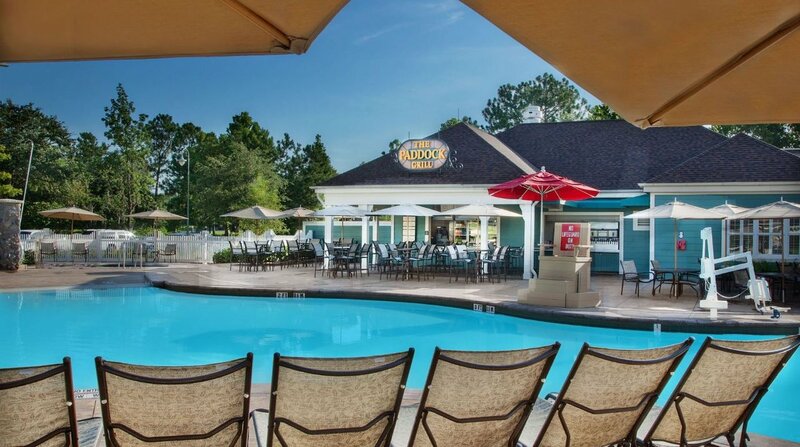 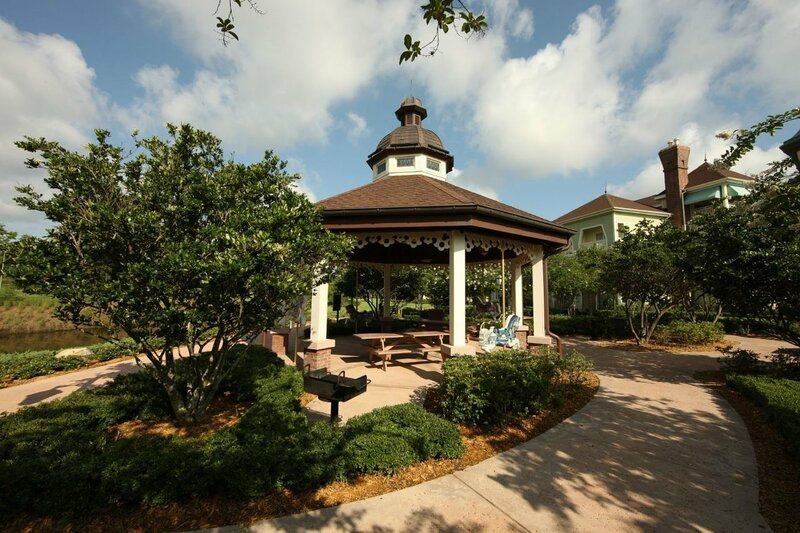 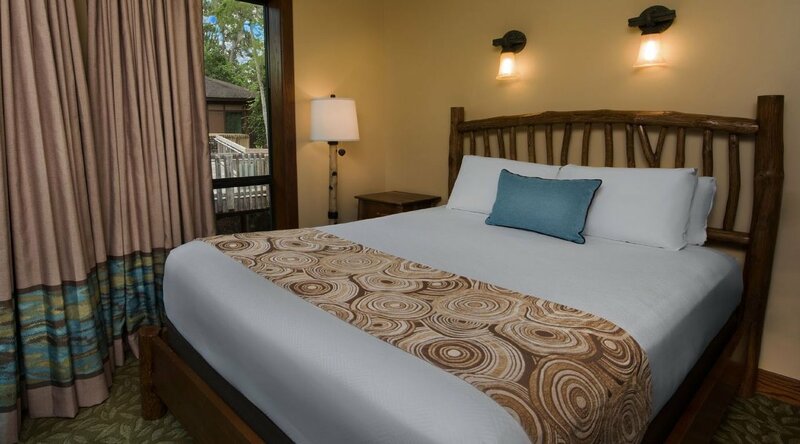 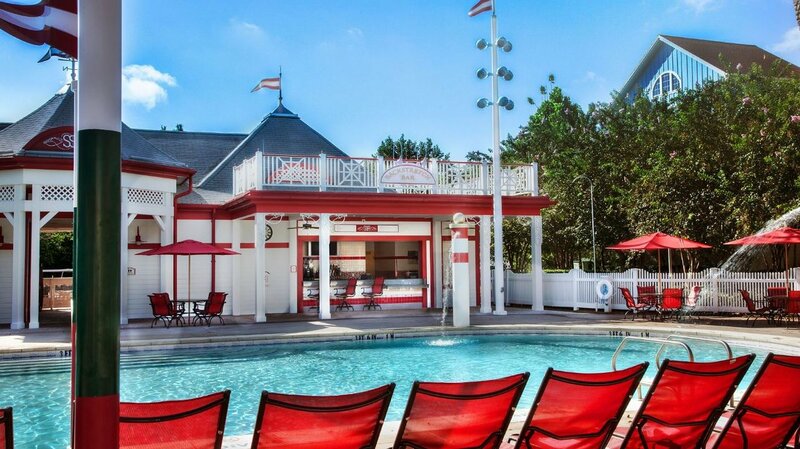 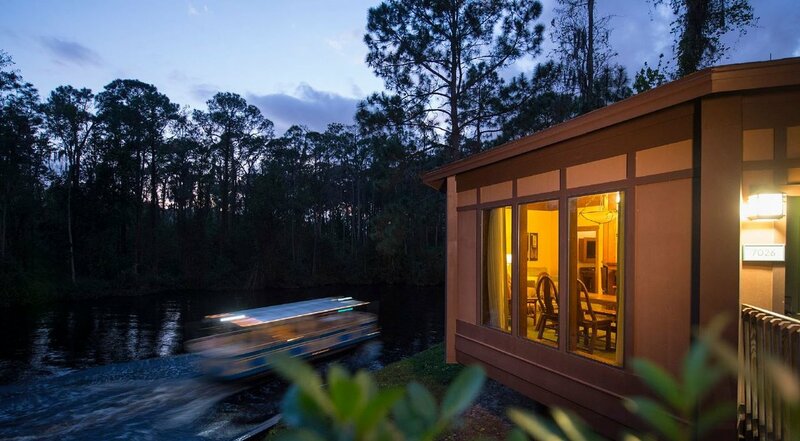 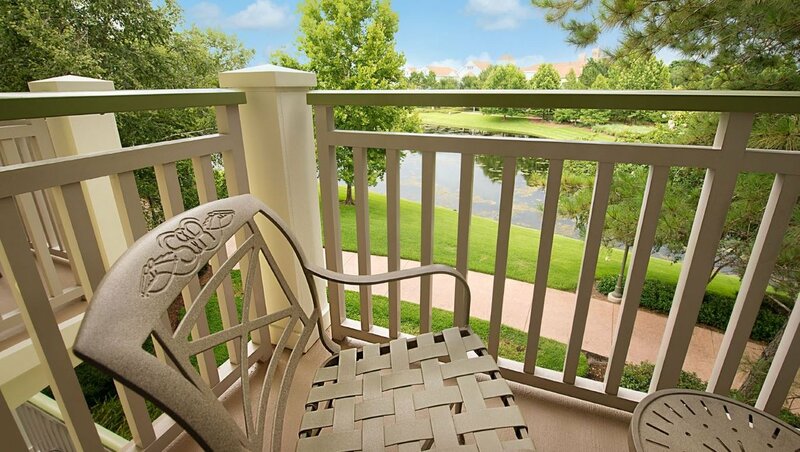 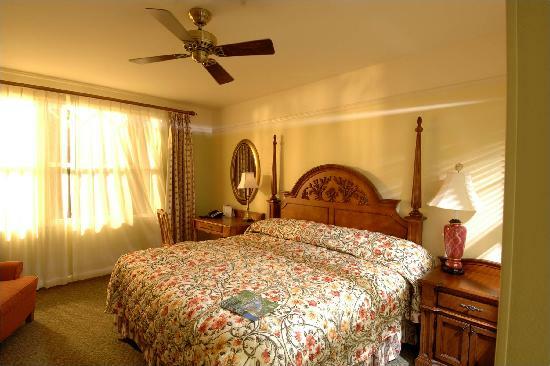 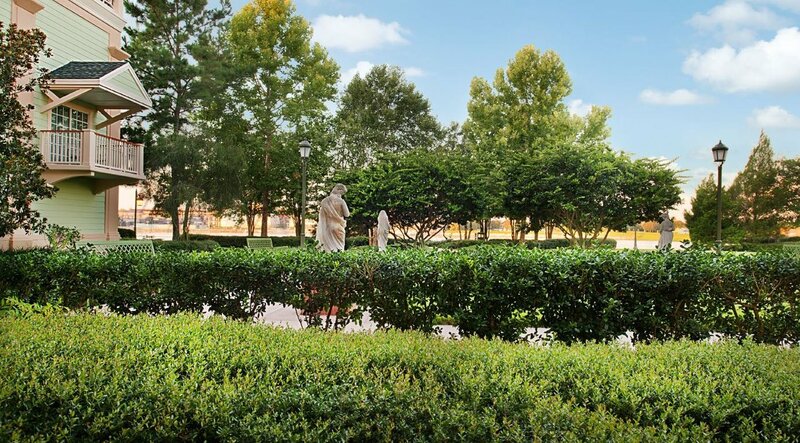 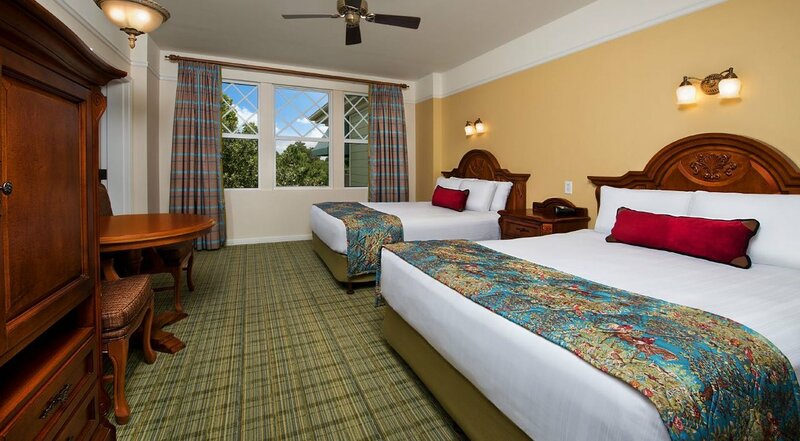 Enjoy your Disney Vacation Club Villa and all of the amenities and recreational offerings available at this 65-acre Resort—just a short boat ride from Disney Springs! 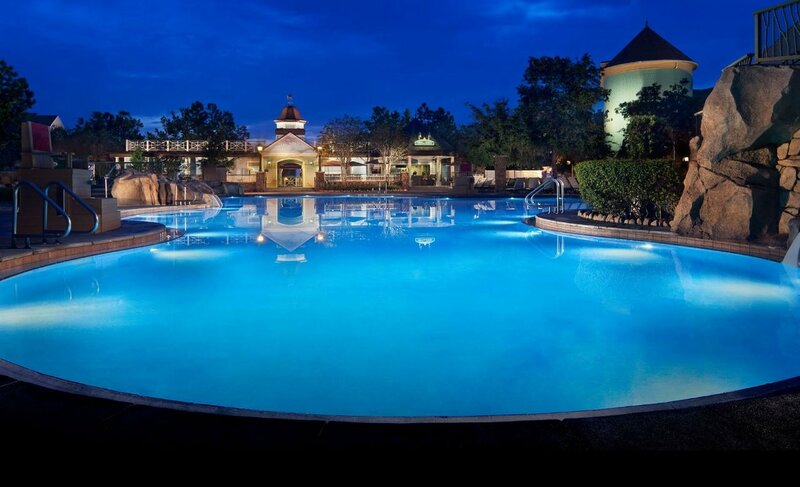 Discover 2 exciting feature pools as well as 3 leisure pools—plus pool slides, whirlpool spas, aqua-play areas and more! 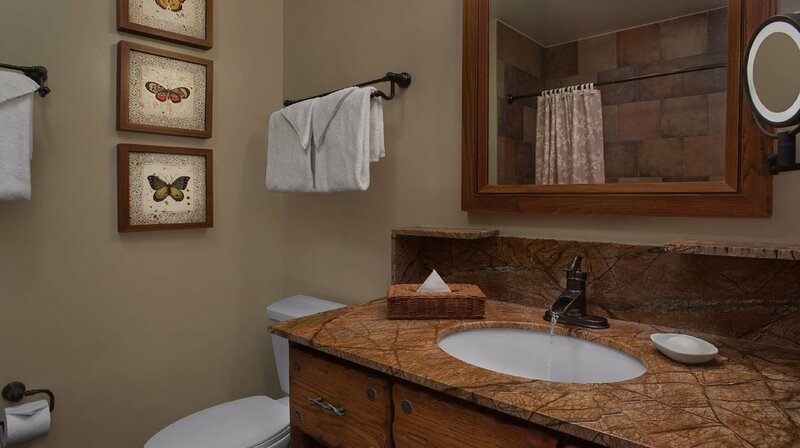 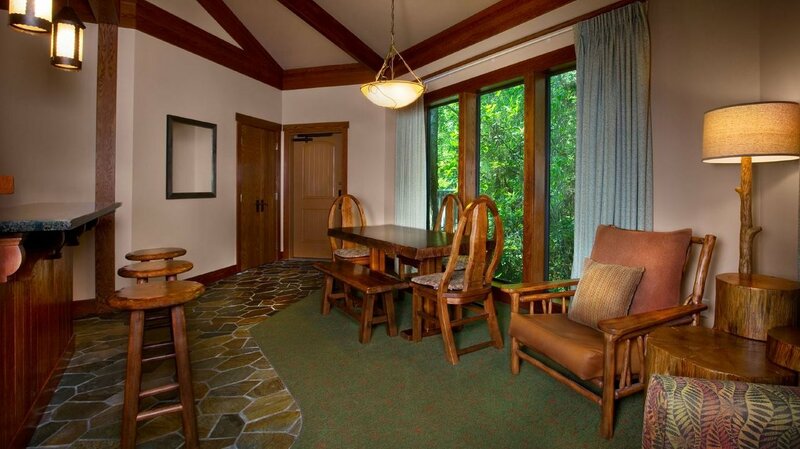 Enjoy the ambiance of a racetrack clubhouse with gorgeous golf course and lake views. 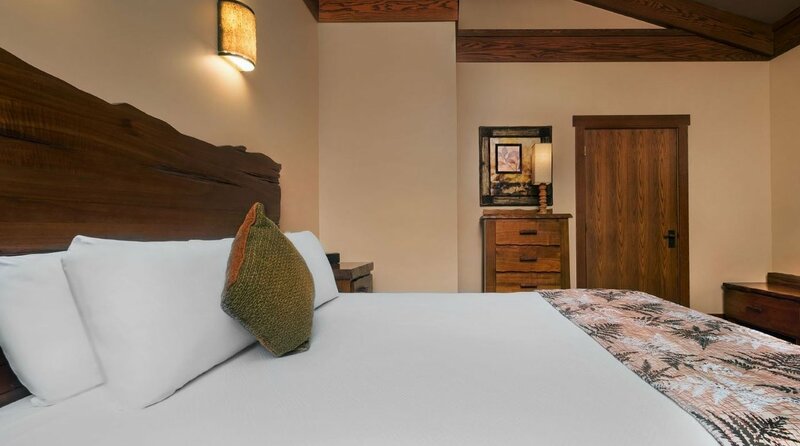 Enjoy a full-service spa and health club inspired by the 19th century wellness retreats of upstate New York.